After a decade in the Army, two Purple Hearts and a Medal of Honor under my belt, I was kicked out with an honorable discharge, knowing no other skill than One Shot One Kill. Two years later, I’m part of a group of mercenaries who carry out justice. Criminals who hide behind their fancy lawyers and power—we take care of them and make it all look like karma. And with intel from our founder, Dr. Walker, a therapist with a long list of predators whose victims were too scared to turn them in, work is plenty and fulfilling. 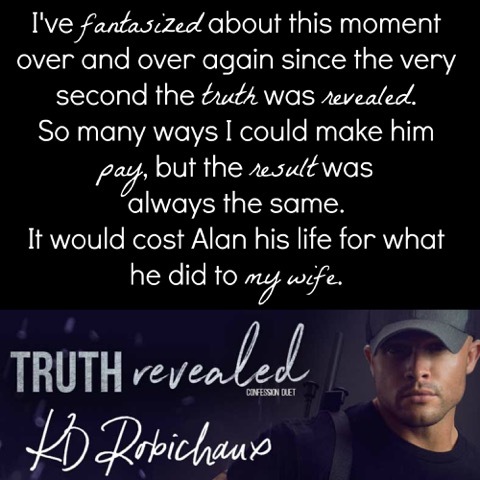 Until Vi begins her sessions and I discover the reality I’ve lived the past ten years was nothing but a lie, when the truth is revealed. Don’t be thinking this is some easy, happy romance. To get to their happy ever after, these characters have been to hell and back. This story is not for the faint hearted. If you’re strong enough, your heart will soar, your soul will be rejoicing, and your loins tingling!! SUPER HOT, SUPER ANGSTY, SUPER GREEN!! 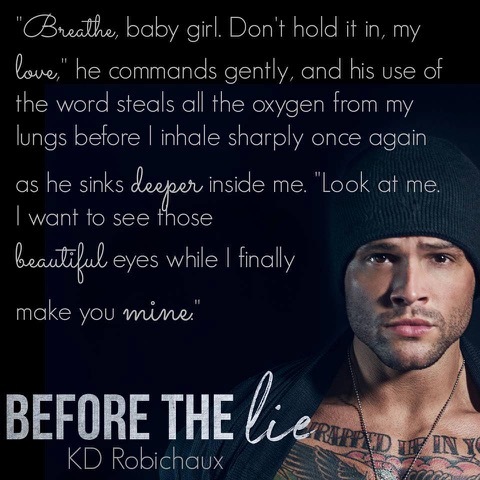 I fell in love with Corbin and Vi in Before the Lie – which MUST be read before Truth Revealed (heck, you shouldn’t even read the synopsis to TR before reading BtL!) – and despite the way the first book ended, I could not wait to delve back into their world. Except the world we left is much different to the world we entered. Lives have changed, irrevocably changed from what we knew. 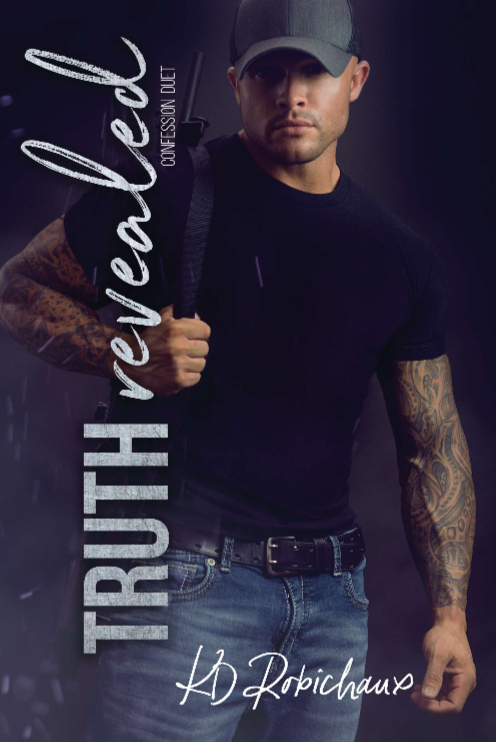 There are some difficult themes throughout this novel but without them, we wouldn’t understand the full potential of Vi and her Corbin’s relationship and bond. It was forged over rocks but once it hit the rocks, did they sail off into the sunset and happiness or let the cliff edge tempt them into permanent despair? You’ll need to read it to find out! !